In 2015, state and federal governments combined spent more than $700 million on homeless services. This was an increase of $80 million from the previous year. However, the rising demand of homeless people due to the spike increases in living costs, is seeing more than 220 people who are being forced to go the other way. 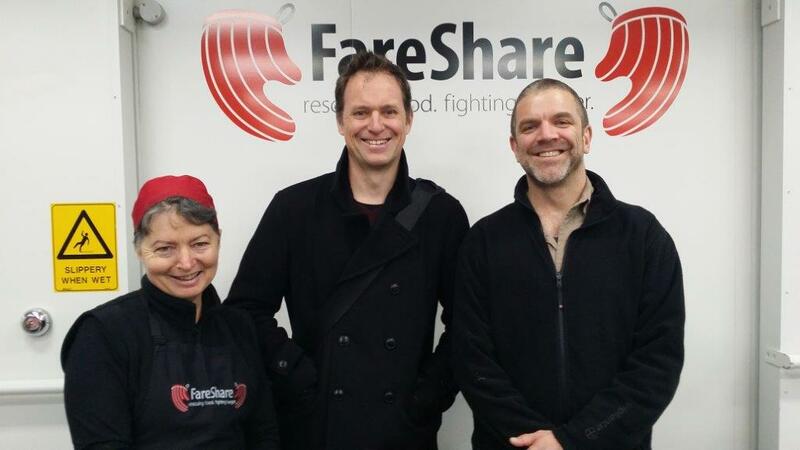 The report of government spending has recently come out before the launch of Ask Izzy, a mobile app that has been developed by Infoxchange, a non-for-profit that has been helping the homeless for many years in Melbourne. 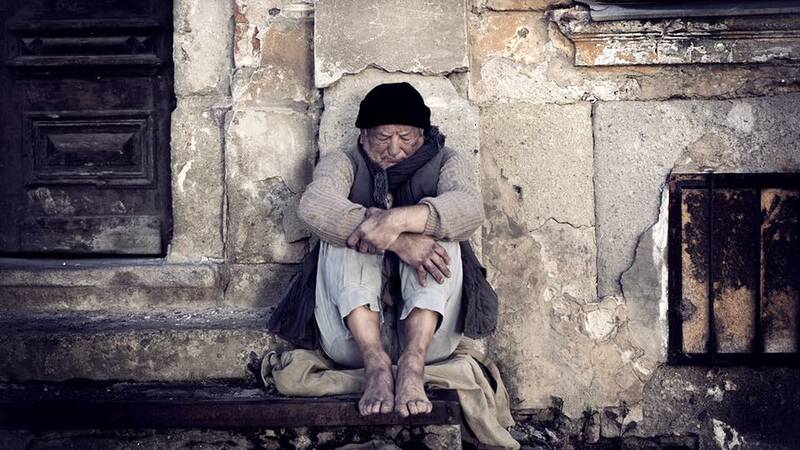 Infoxchange has partnered with major REA Group, Google and News Corp to launch Australia’s primary mobile app to help guide homeless people to essential services. 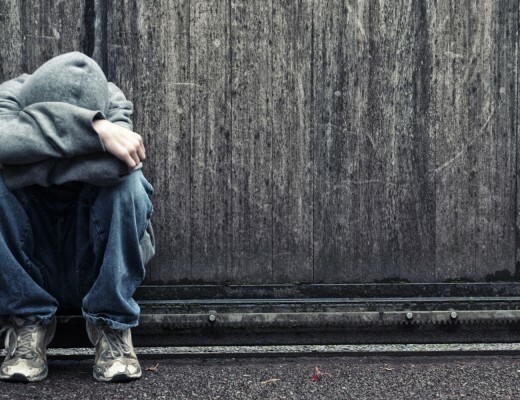 The founding of Ask Izzy was due to the problem that many homeless citizens were struggling to find services for help including housing options, access to clothes, meals, health services, family violence, gambling addiction/prevention services, drug and alcohol support, and financial and legal aid. More than 350,000 services are available on the app for the 80% of homeless people who have access to a smartphone. It’s hard to believe the stat that 80% of homeless people are in access of the smartphone – great to see forward-thinking companies taking leadership and proactive action. “Each day I have to find somewhere to sleep that’s safe, so people walking past can keep an eye on me,” he said. “I rarely sleep at night because if you do you can be subjected to drunks, thieves, you could be assaulted, you could even lose your shoes”. It’s not the first time an innovation like this is helping ease the burden that many homeless people face each day. In California, a women developed an app to help feed 600,000 of the homeless. The 25 year-old woman, Komal Ahmad, launched Feeding Forward, as she was tired of seeing the food-wastage problem in the US (or just like the rest of the world). The app is still making big waves in San Francisco and down the Californian coast. We hope to see Feeding Forward (or something like it) soon to our shores. Another amazing initiative is by a group of school kids, back in 2013, who were using their electronic resources to shoot videos in order to collect 500 coats for the homeless community during the snowing months. How did they market? A boy out of the class, created this simple landing page to surpass their goal of 500 coats, to receive a total of 589 coats in only a week. They were 10 years old!! The answer is technology. We all know how technology is improving our lives as individuals. However, how can we enable technology to help those who desperately need it most. The Ask Izzy app is a fantastic start, but it’s simply only touching the ice-tip of a greater problem that needs to be solved. 220 homeless people will be turned away from a place they want to stay. How can technology reduce the 100,000 Australians who live on our street tonight? How can we see these ideas in the US, and implement them down here? How can we help the 40% of homeless people who live in overcrowded housing or accomodation? The Ask Izzy app is one step towards the desired goal, but there is still a long way to go. More funding is needed and technology innovators need to be highlighted of this social cause.